The UH/QMC MRI Research Center is a collaboration between the University of Hawaii, Queen’s Medical Center, and the greater community of the State of Hawai‘i to explore cutting edge MRI technology to better understand diseases that effect the people of Hawai‘i as well as the world. The center is located at The Queen’s Medical Center in downtown Honolulu. 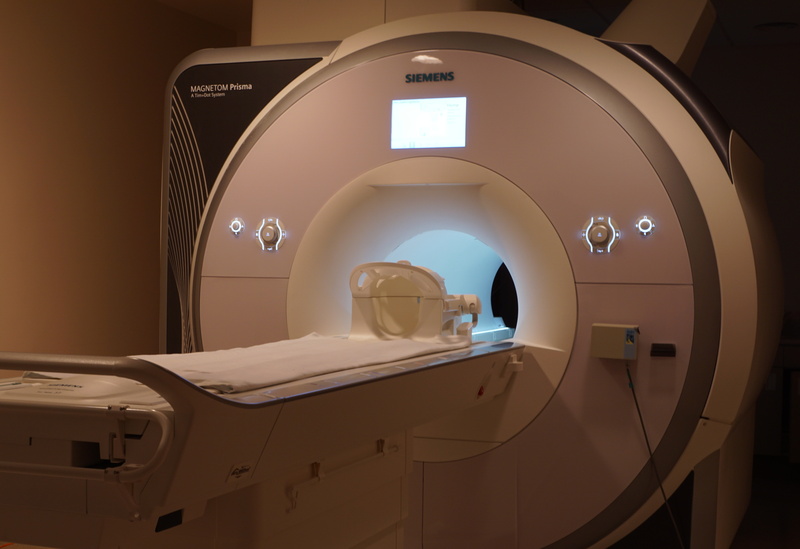 It is equipped with a state-of-the-art 3T Siemens MAGNETON Prisma Scanner. For more information, please visit our website.